Notice: Who built your LS9? 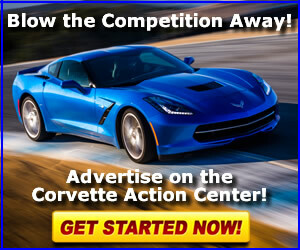 Notice: Track Times for your ZR1? Warning! Buyers BEWARE! ZR1 being sold online with questionable history. Help! ZR1 go back to stock mufflers with valves or go to???? Video: Video: Here's What Not to do With Your Corvette! Is there any Members in Connecticut to help with a ZR1? MSRC an Option in 2011? 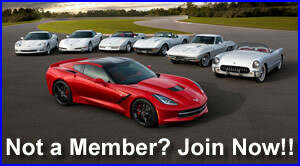 Question: Can we have the Q8K (Machine Face Cup 427) added to the ZR1 Registry for 2013 ZR1s? Where do I find the LS9 Engine ID Number bar code? A More Powerful C7 Z06 and ZR1? Hell Yes! A little Meguiars and some buffing and she'll be good to go! Prefix (any thread) (any prefix) (no prefix) Help! Important! News: Question: Review: Video: Warning! CAC Press Release Help! Question: Warning!